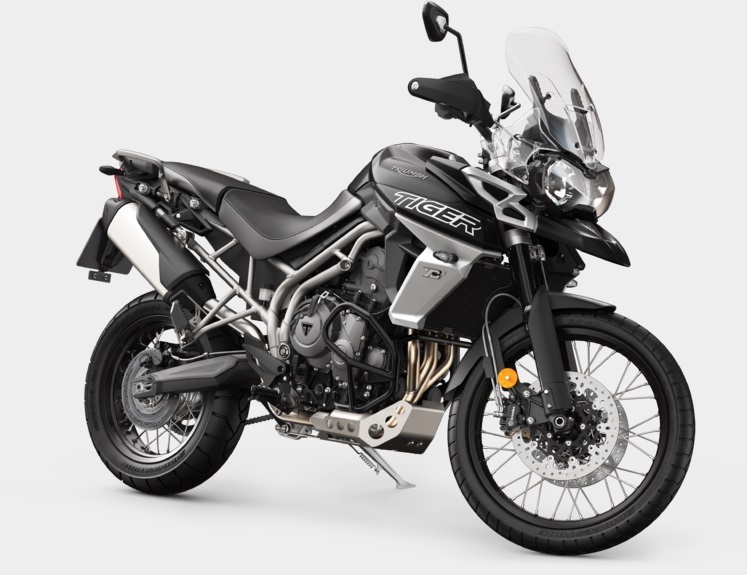 Triumph has launched the 2018 Tiger 800 range in India at starting prices of Rs 11.76 Lakh ex-showroom pan-India. It is offered in three variants – XR, XRx and XCx. Triumph reveals that there are a number of changes and features that have been added to the new motorcycles. Here is a quick list.. The 1st gear has been made shorter for enhanced off-road, low speed manoeuvrability. The exhaust is lighter and free-flowing and the exhaust sound is claimed to be improved. New “Off road pro” riding mode for the most focussed off-road set-up. XR is the entry level variant and along with the XRx, they form the road-biased versions. 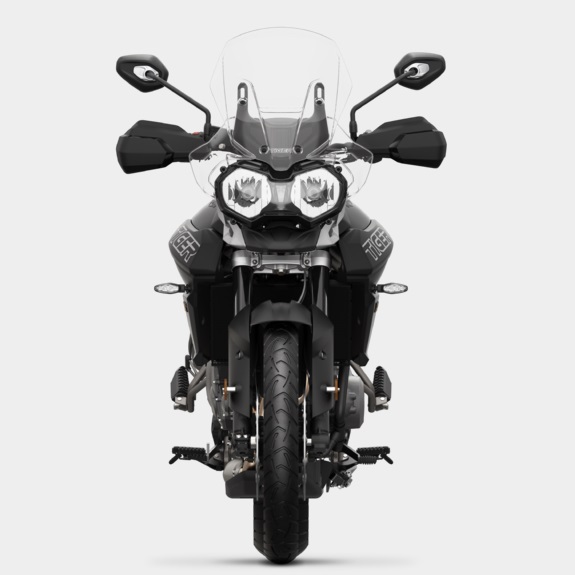 The XCx, on the other hand, is the more off-road friendly version on offer. The 800 cc motor continues to produce the same 95 PS of peak power and 79 Nm of max torque but the gearing has been altered for more torque down the range and they say the motor is now smoother. 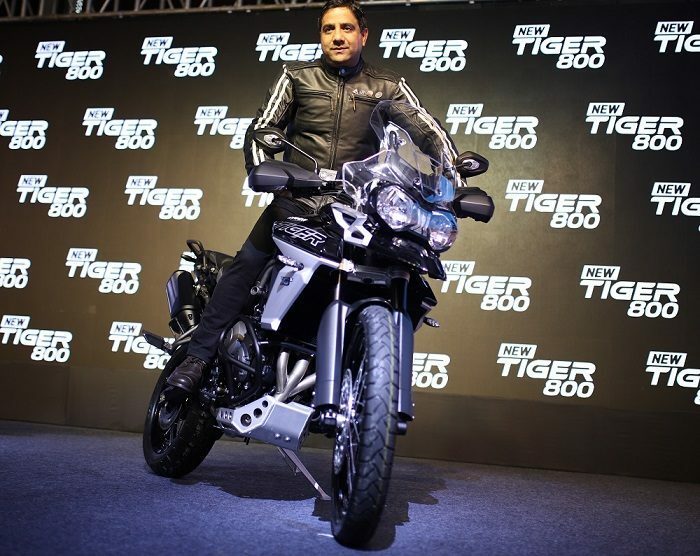 The new Tiger competes with Honda Africa Twin, BMW F750 GS and F850 GS apart from Ducati Multistrada 950 in India.